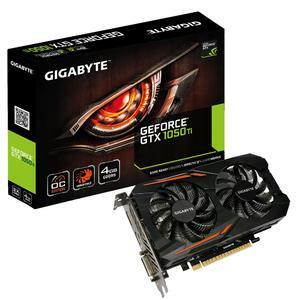 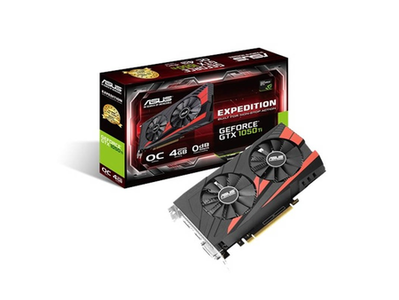 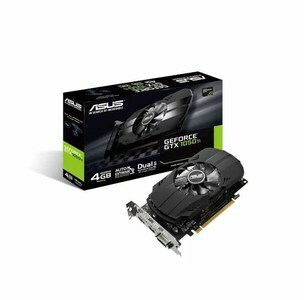 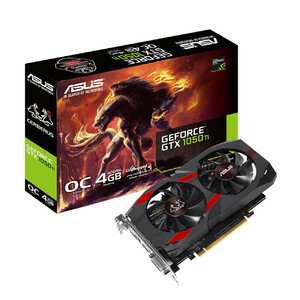 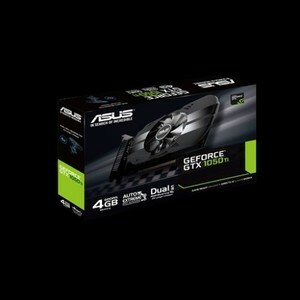 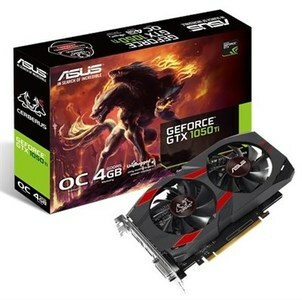 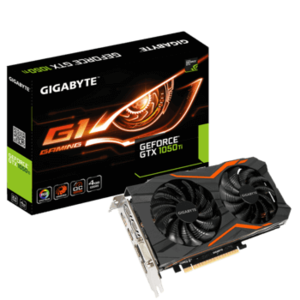 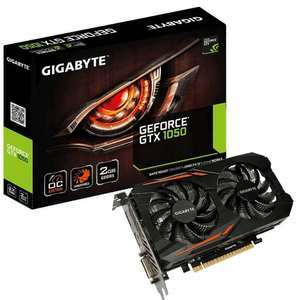 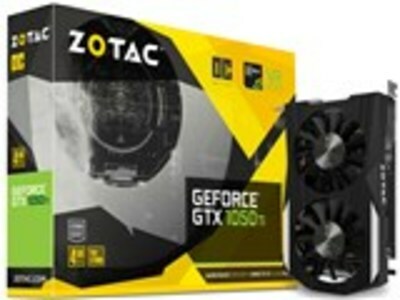 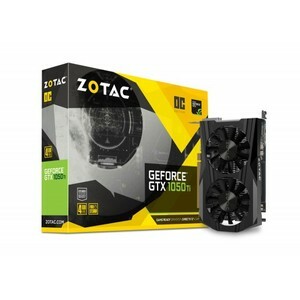 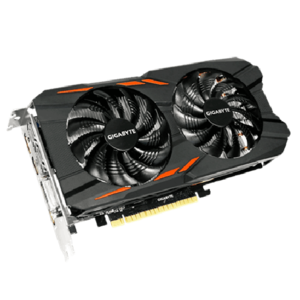 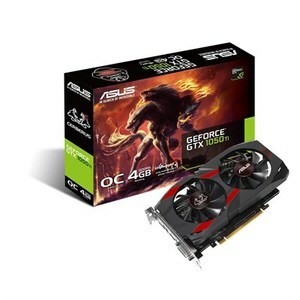 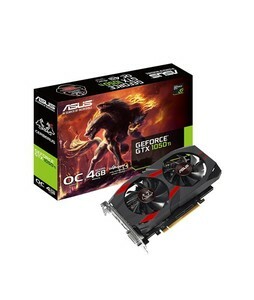 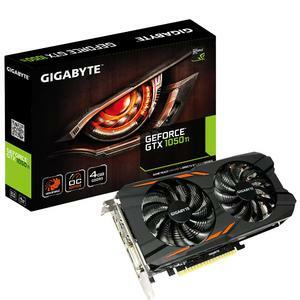 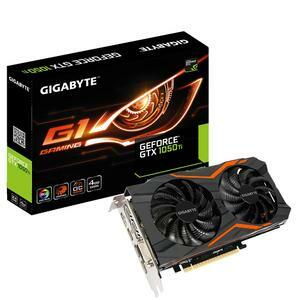 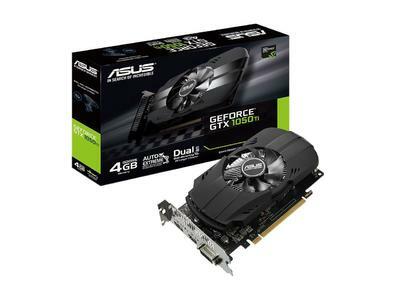 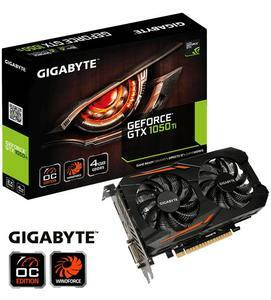 The Lowest price of Geforce Gtx 1050 4Gb in Pakistan is Rs. 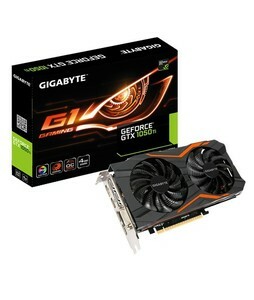 23,499, and estimated average price is Rs. 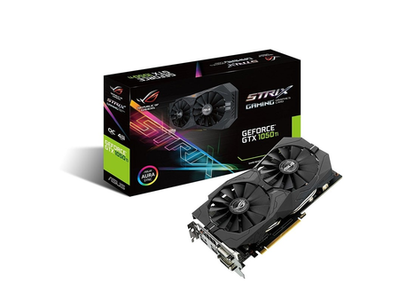 26,646. 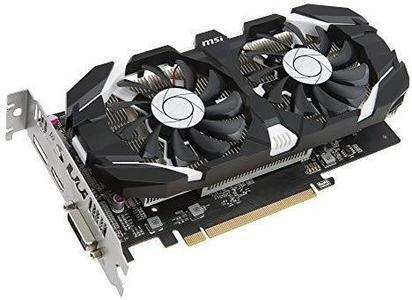 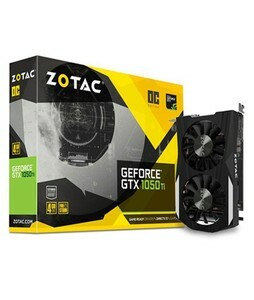 Get the latest price for Hp Gaming, Gigabyte Geforce, Asus Cerberus, Dell Inspiron, Dell G3, Asus Phoenix, Lenovo Legion, Zotac Geforce, Msi Geforce, and other products. 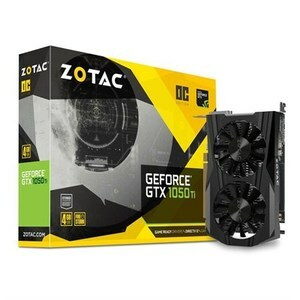 The prices are collected from the best online stores in Pakistan like Daraz.pk, Shopperspk.com, iShopping.pk - updated Apr 2019. 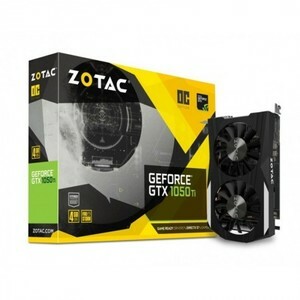 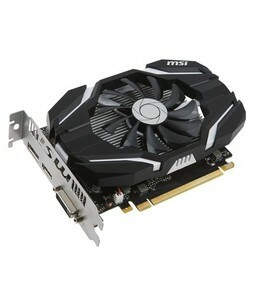 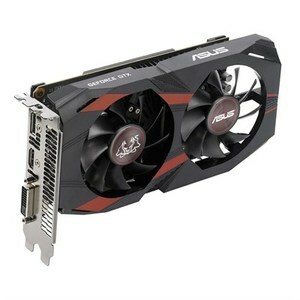 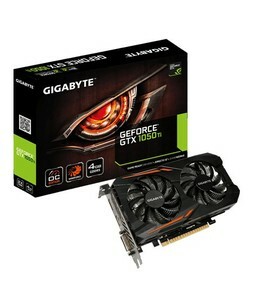 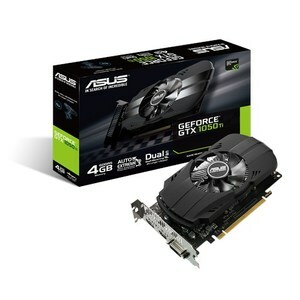 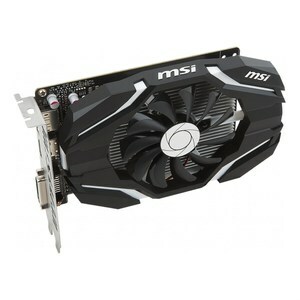 Nvidia launched the GeForce GTX 1050 4 GB in 2017 with its advanced Pascal architecture that is known for its high performance and seamless graphic output. 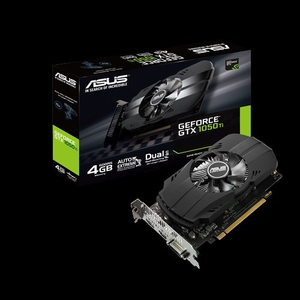 The GeForce GTX 1050 4 GB comes with Nvidia's Game Ready Technology, 4 GB of GDDR5 memory, 768 CUDA cores, and 7 Gbps of memory speed. 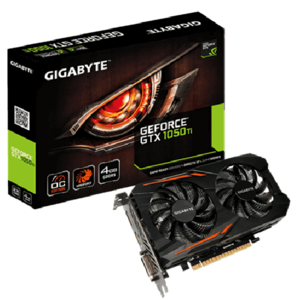 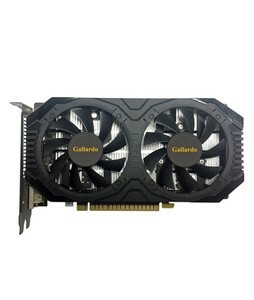 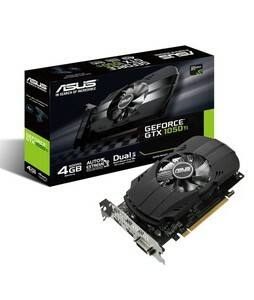 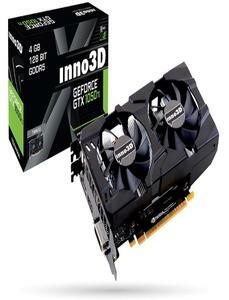 The GeForce GTX 1050 4 GB is also known as the GTX 1050 Ti.